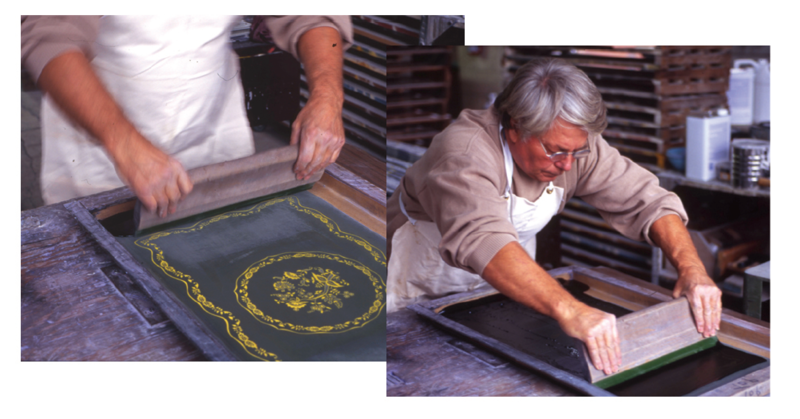 We employ a rigorous process in the production of your product to ensure superior quality from start to finish. 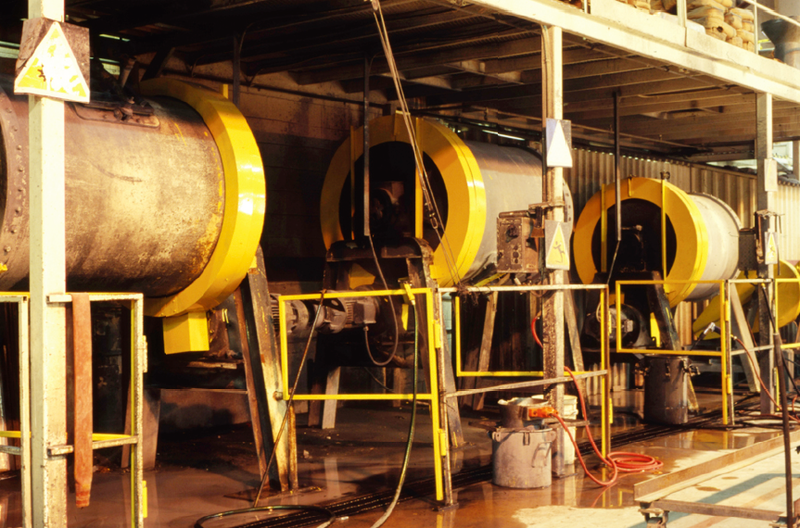 Our facility includes a complete wash system, milling wer spray application and a 3,200,000 BTU furnace to bond porcelain enamel to steel and cast iron. Changing both temperature and curing time, we can find the perfect combination for your product. We work with your product application to develop the perfect porcelain ( Made of glass frit, clays oxides and water ) to meet your colour, thermal qualities and finish specifications. A virtually unlimited array of colours is available in a wide variety of finishes. 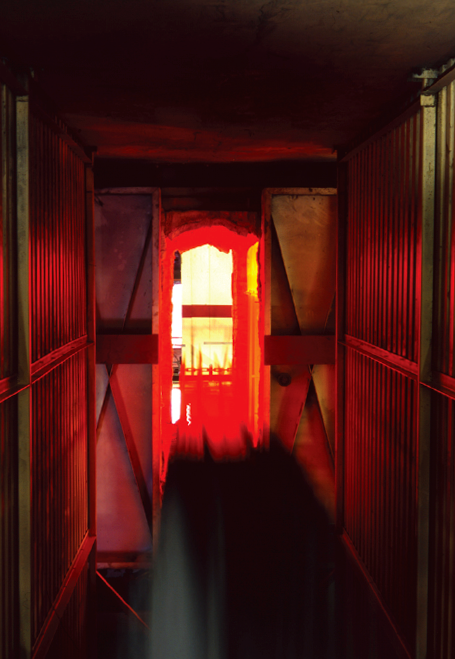 The application of heat in our furnace takes the product up to 1600°F for complete fusion of glass to metal for a perfect enamel finish. Your metal parts are carefully cleaned in our process of dipping and dying to prepare the surface for a high-quality bond and a consistent application of the enameling material. 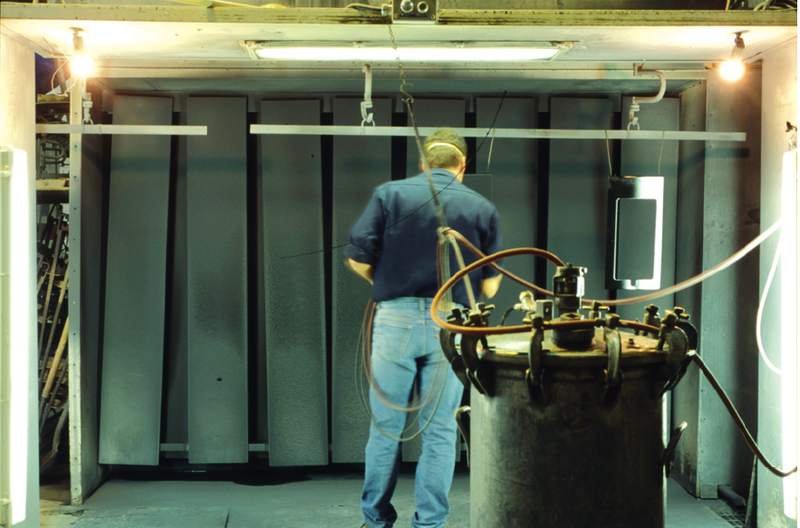 Our 2 spray booths are manned by experienced craftsmen to ensure the proper application of enameling to the metal surface prior to firing in the furnace. All parts are inspected to ensure that our high-quality standards are maintained. 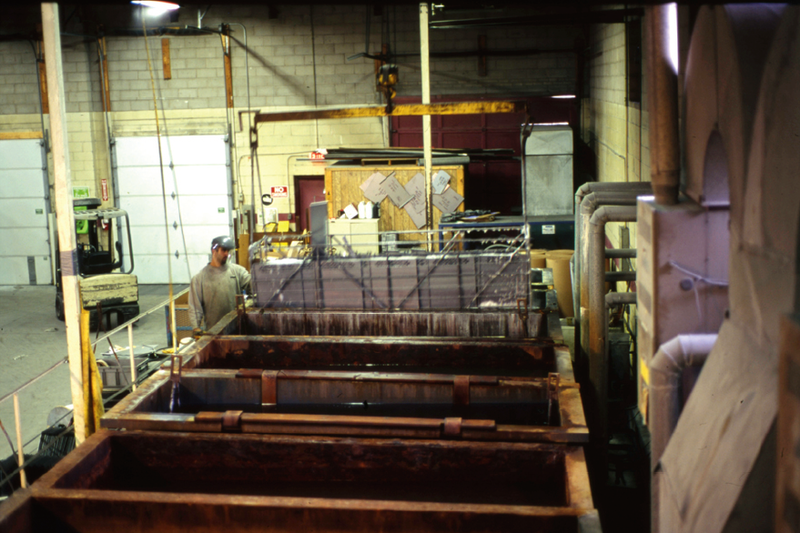 Porcelain Technologies offers a range of services including decorative screening, specialized packing as well as turnkey managing of parts production from steel buying to on-time delivery of your finished product.